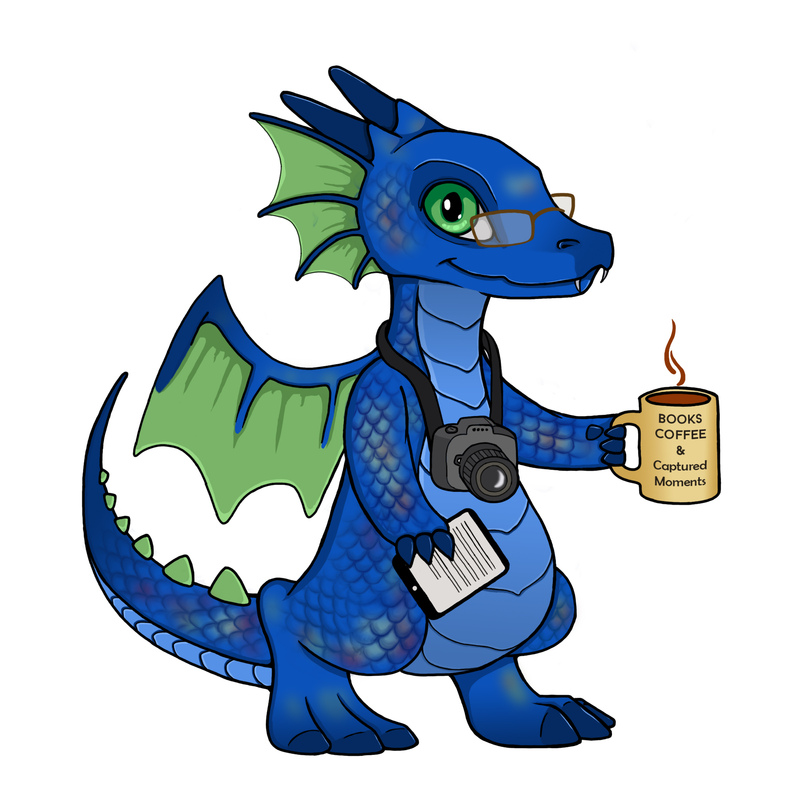 A place to share my love of coffee, dragons and photography. I signed into my Pinterest account today and found many interesting pins that had been chosen just for me. 😉 Some of the items that pop up I find amusing, and wonder how they were chosen for me, but today one in particular caught my eye. It is called The Readers Path, a digital art piece by artist Jeremiah Morelli. I was immediately drawn to it and wanted to find out more. Per his website, Mr. Morelli started digital painting in November 2007. His work is whimsical and transports you into a fantasy world. Be sure to check out his gallery here . He also offer tutorials on how he creates his digital art, and you can follow him on MorJer’s Art facebook page.